As always, Cinema Plus located in the 4th floor of Ganja Mall presents a new movie. 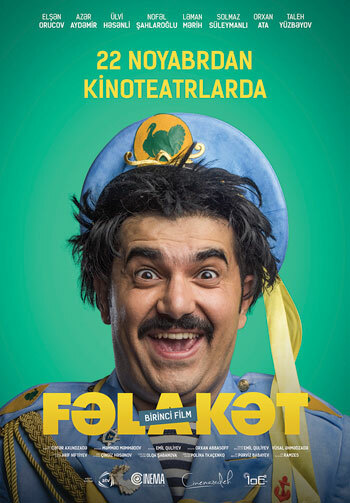 Starting from 22nd of November, you can watch the movie "Felakat” in Ganja Mall Cinema. Do not forget to visit to Cinema Plus located in Mall Ganja to share exciting and interesting moments with your close ones, while watching the fun movie.